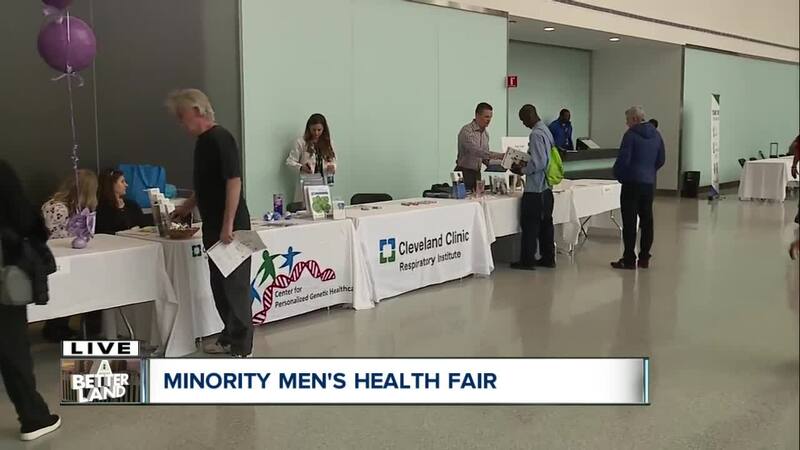 A Cleveland doctor is hosting, for the 17th year, a health fair that offers free screenings and services to minority men, who are at a higher risk of developing many diseases. CLEVELAND — A Cleveland doctor hosted, for the 17th year, a health fair that offers free screenings and services to minority men, who are at a higher risk of developing many diseases. Watch Frank Wiley's full report in the video player above.